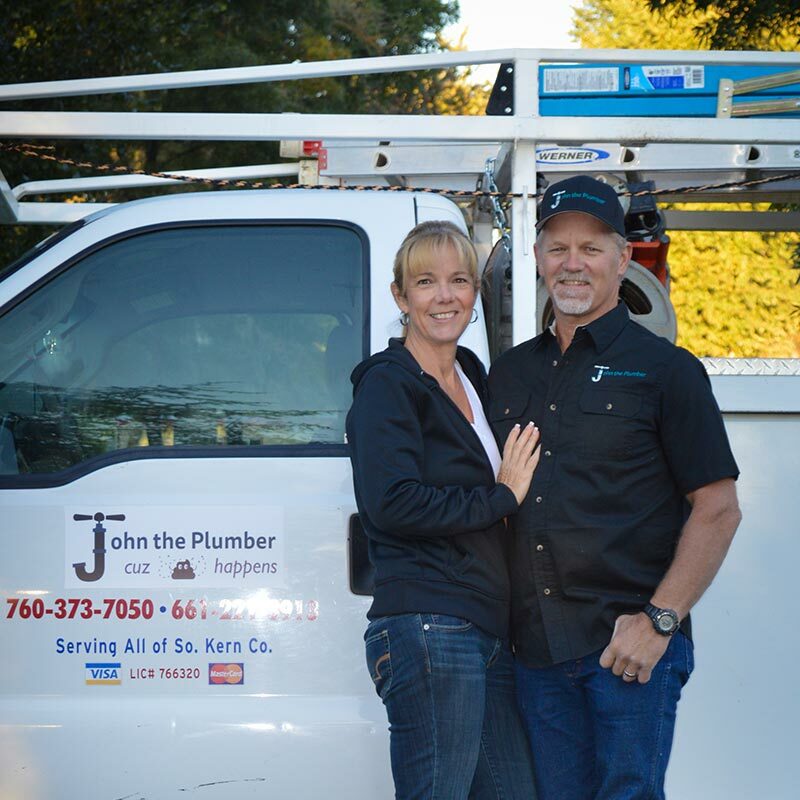 For years, John The Plumber, has been the plumber of choice for residents and businesses of Tehachapi, Cal City, Mojave and beyond. We are a licensed, certified, insured and courteous plumbing company serving clients with repairs, remodels, and new constructions. 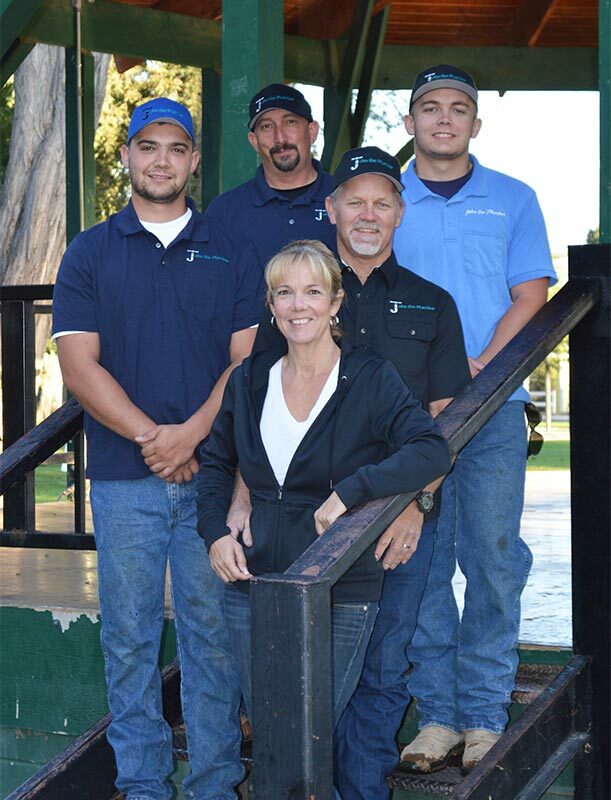 Our professional and knowledgeable team of plumbers are dedicated to providing the best services in a timely manner. Handling all manner of plumbing services and repairs, if it has to do with water, waste, or gas, we have you covered. 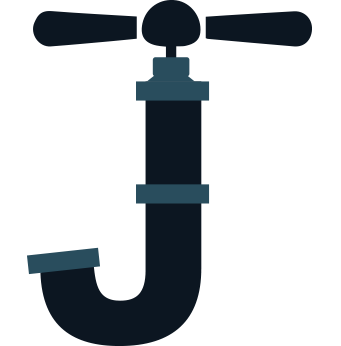 At John The Plumber, we offer a variety of plumbing services to fit your needs. Whether you need a faucet replaced or help with leaky pipes, we can get it done for you quickly and efficiently. 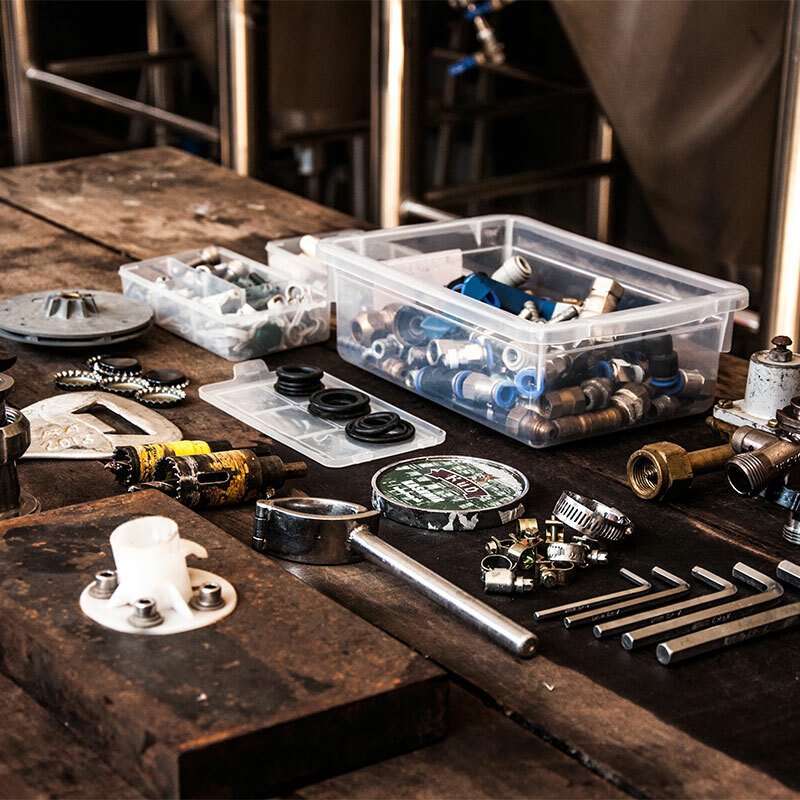 For plumbing services you can trust and rely on for your home or business, call us today! For more information about any of our services or to make an appointment, call us today! If you have any questions or concerns about any of our plumbing services, feel free to fill out the information below and someone will get in contact with you as soon as possible.